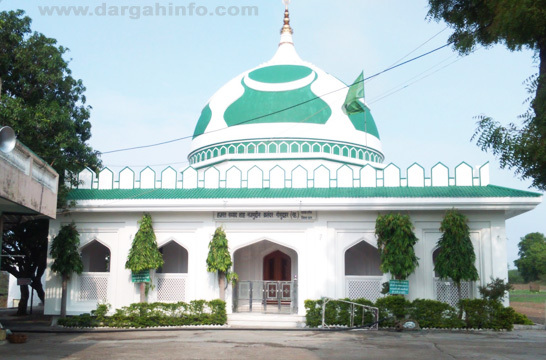 Hazrat Jahangiruddin and Hazrat Burhanuddin are taking rest in this place and the devotees and visitors will visit at the shrine for the fulfilment of wishes and desires. The visitor who will visit the shrine and pray Allah for the fulfilment of their desires and wishes for the sake of the sheikh’s names and due to the kind grace of Allah his desires and wishes will be fulfilled.  As per history record they belong to a family of Banu Hashim of the Allah’s last prophet. They were born in Baghdad but fled away because of oppression and injustice carried against the Syed family members by the ruler of Baghdad. First they came to Delhi, then went to Gulbarga and then finally arrived in the Deccan (South Deccan) along with 1400 palanquins (Palki) group from the Deva Giri (Doulatabad). It is said that these they have participated in some war or expedition and due to this reason they both got seriously injured in the war or expedition and reached to the place where their mausoleum is situated and after some rest on the stone which is available on their head side of their graves. Due to excess blood loss they both became unconscious and died. In the tomb in the right side grave Jahangiruddin was buried and whose age was 18 years old at the time of his death and his younger brother Burhanuddin was buried by the side of his brother’s grave on the left side and whose age was 19 years at the time of his death and both of them martyred in their young age on the way of Allah for the teaching and preaching mission of Islam. 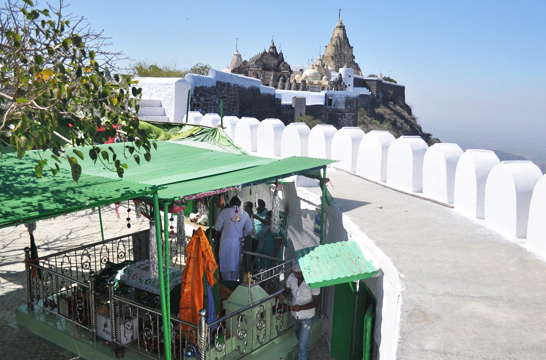 The Urs (death anniversary) ceremony is celebrated on Tilsankarati every year on the grand scale.